Loved this book! Like all of Gillian Flynn's novels, it keeps you guessing right till the very end. Definitely recommend this one. This wasn't the best book I've read. I found it very slow with lots of jumping between past and present. Three quarters of the way through it became the page-turner I love, and all the past and present finally gelled. It was a frustrating read, for me anyway, until closer to the end. I loved this book! Ending was definitely not what I expected and it keeps you guessing and making your own scenarios in your head at all times. 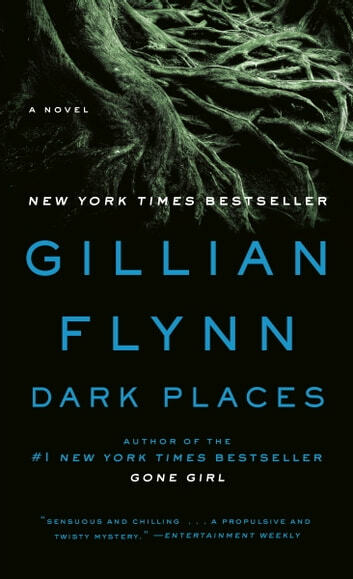 If you liked Gone Girl, I recommend reading Dark Places. 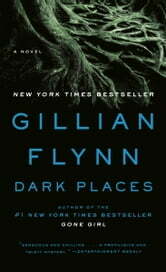 Gillian Flynn, you rock! Overall i enjoyed this book. I did not enjoy it as much as sharp objects but it was still good. Kept me guess who did it the entire book, didnt see it coming. the characers were well developed. I did feel it was slow at times but i kept reading.